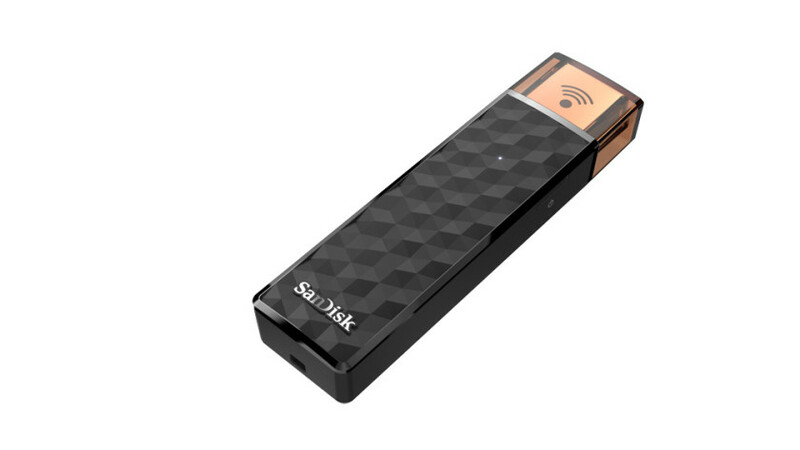 Sandisk Connect Wireless Stick is a newly launched extra ordinary flash drive for your phone, tablet and computer. The new Sand Disk Connect Wireless Stick allows you to transfer media, data, files to your phone, laptop, iPad, iPhone, Kindle fire, Android devices, Laptops / PC and Mac. The data transfer happens over WIFI network, No internet Connection Required. You can also use it as normal flash drive, as its has standard USB port. It measures about 77mm x 19mm x 11mm and weighs 21.76 grams. The Sandisk Connect Wireless Stick is compatible with iOS version 8.0 or higher, Android 4.2 or higher, Windows Vista/7/8 / 10, Mac OS 10.6 or higher and require web browser for other Wi-Fi enabled devices. It has built in battery which make it more handy, approachable and continent to use. It is available in 128GB , 64GB, 32GB and 16GB storage capacities. It can work on Android phones which don’t have USB OTG support. It comes with 1 year of warranty in US & Canada and 2 years of warranty for rest of the world ( India, UK, Pakistan, Australia, China etc). It is priced between US $29.99 to $100 depending on the storage model.